TDE was founded in 1990 by private individuals in an Austrian-Hungarian joint venture, as an engineering and consulting company. Our principal area of operation is the energy and hydrocarbon sector. 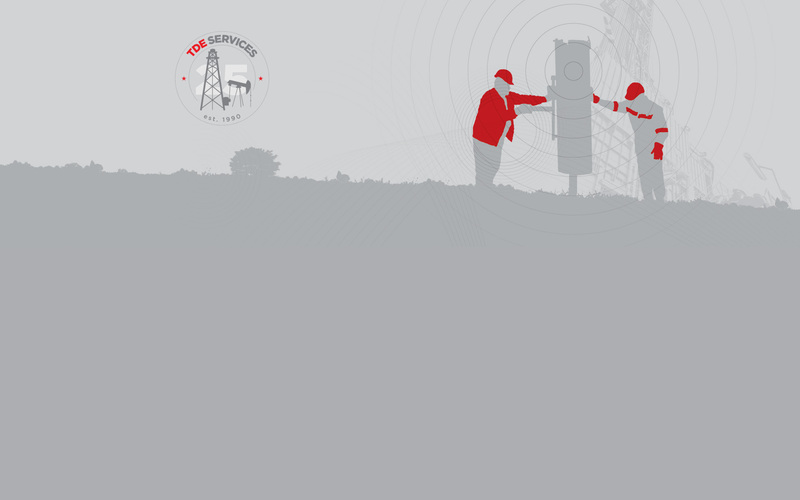 TDE's activities center on providing services for hydrocarbon exploration and production in any given project phase. These services comprise licensing, design and permitting as well as implementation all the way to turn-key delivery (on-site operation). Our logistic services, always integrated with the technology at hand, conveniently include shipping and customs administration including customs clearance. We contract for each of these tasks separately or in a comprehensive service agreement. Our professional know-how, international experience, commitment and flexibility enable us to bring a very high degree of efficiency to designing and executing the most complex and challenging operations. 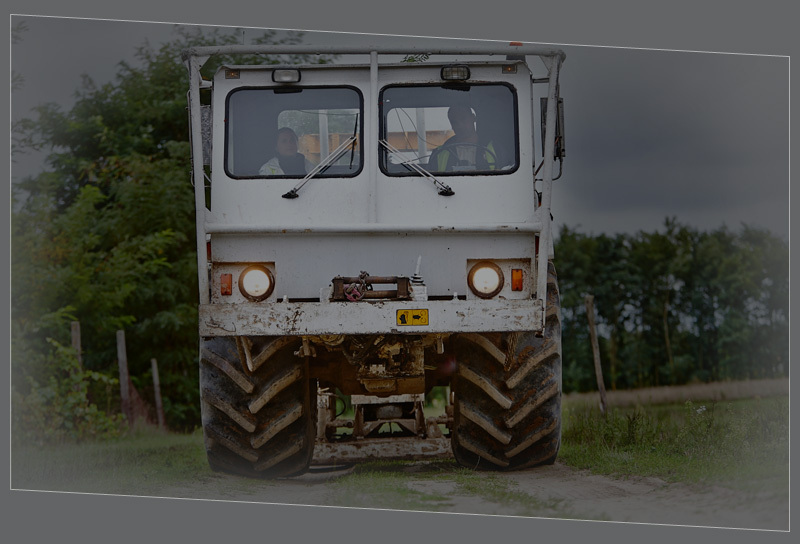 Our company possesses particularly far-ranging experience and track record in the East Central European region in implementing seismic surveys and drilling projects. For more than two decades, we have always succeeded in combining up-to-date global professional skills and knowledge with indispensable familiarity with local conditions. 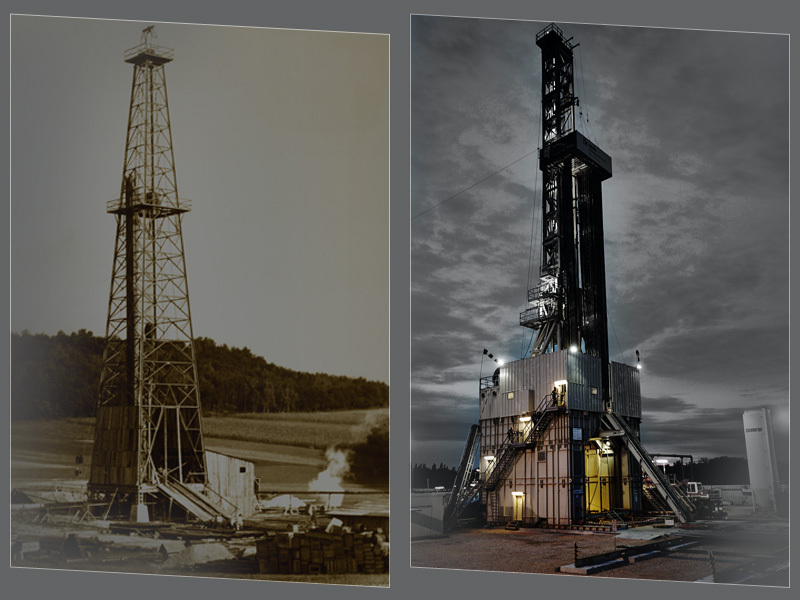 Over the years, we have participated in more than 40 seismic projects and the implementation of more than 150 wells. Providing expert consulting services and technologies for the exploration, production and management of oil and gas resources. TDE brings together a wealth of technical knowledge, industry know-how and commercial expertise to help clients successfully deliver projects on time, on budget and to contract. transit pipeline rehabilitation in the Ukraine. H-1026 Budapest, Pasaréti út 46. TDE Services Polska Sp. z o.o. 21000 Novi Sad, Novosadskog sajma 18/II.